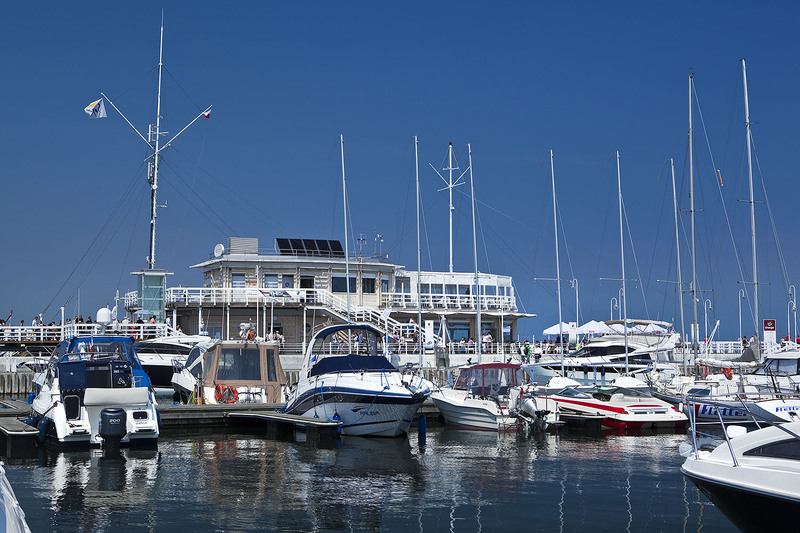 Marina Sopot is located on the end of the pier in the small scenic seaside town of Sopot, a renowned spa resort in eastern Pomerania. The pier is a major attraction as it is the longest wooden pedestrian pier on the Baltic coast, measuring 511,5 m in length and stretching out 458 m into the Gulf of Gdansk. The marina was officially established in 2005 but construction did not begin until 2010. 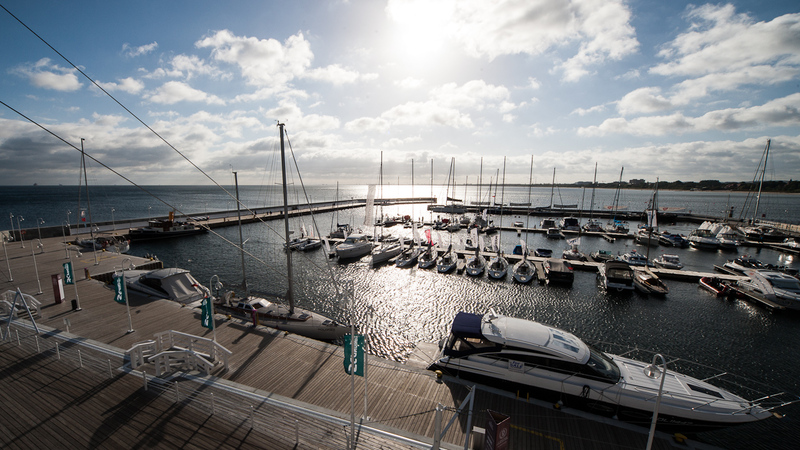 A seasonal facility, operating from 1 April to 31 October, Marina Sopot is a city showcase. It is divided into three basins and offers 63 berths for boats up to 10 m and 40 berths for vessels up to 24 m. Due to its location and facilities, however, it enjoys high tourist traffic all year round. Picture and information courtesy of Marinetek.